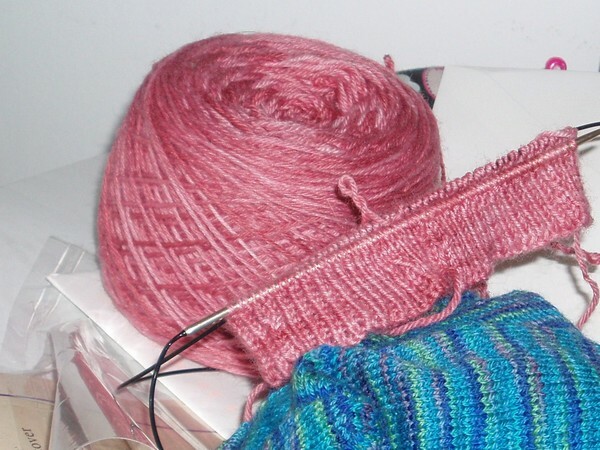 Right about now a lot of us are pretty busy knitting gifts… even me. 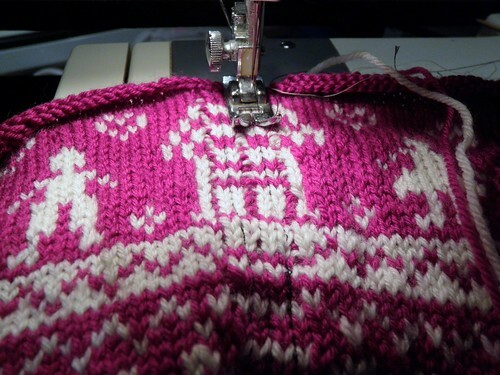 But come the end of December, most of that will hopefully be behind us, and we can knit for ourselves again. 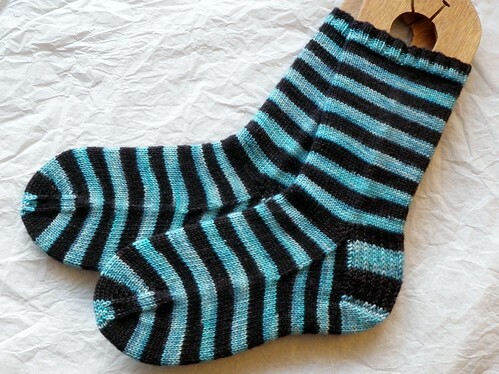 Why don’t you come and join the Mystery Sock Knitalong that I’m putting on with my friend Stephania of Three Fates Yarns. So, are you with us? 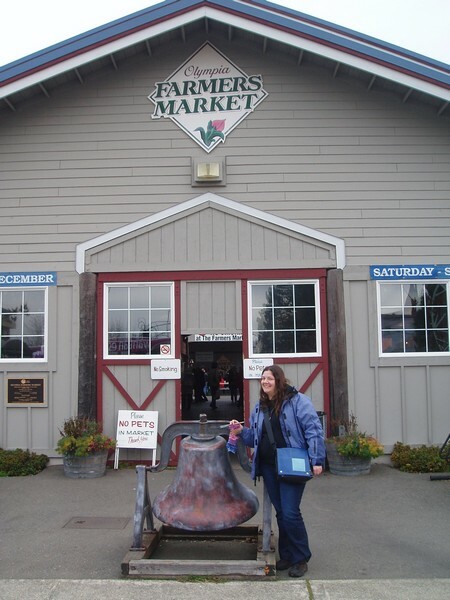 The KAL will take place on the Three Fates Ravelry group, found here. I’ve designed a pattern especially for the knitalong, and the pattern clues will be delivered by email starting December 26. You can sign up in this Google spreadsheet. 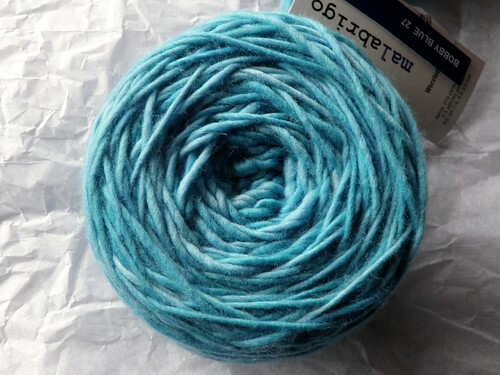 I’ve got my yarn at the ready! 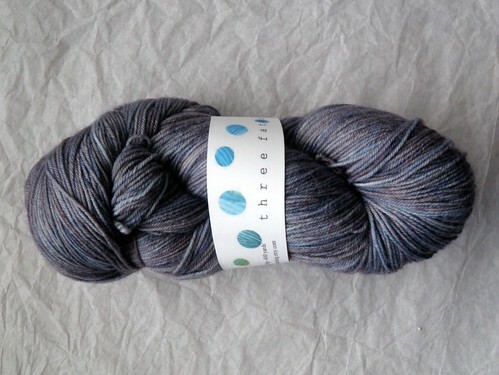 You can join the KAL with any yarn, but if you want to pick up some fabulous Three Fates Yarns, you can do it on the etsy shop. She’s even got some on sale right now! People who finish by February 14, 2011 will be entered to win a prize, and people who do so using Three Fates Yarns will get an extra entry. Got it? Good! 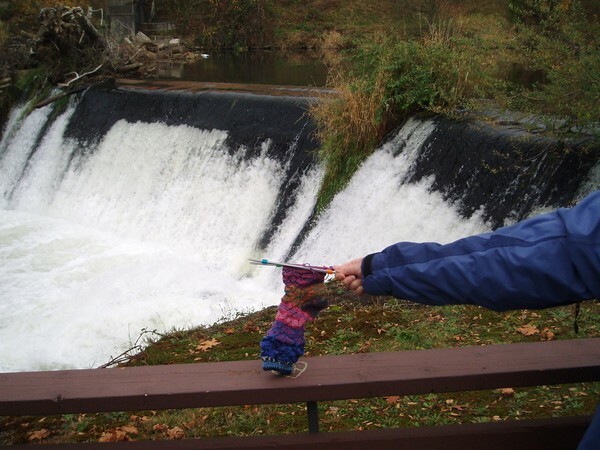 Now go sign up and get ready to knit along. 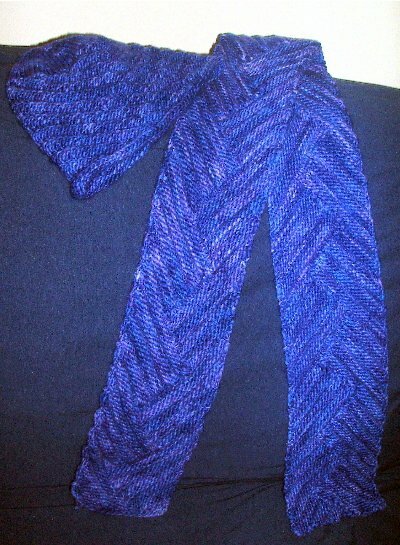 My Ravelry Fan Club is having a knitalong for my most recent free pattern, Garnish. 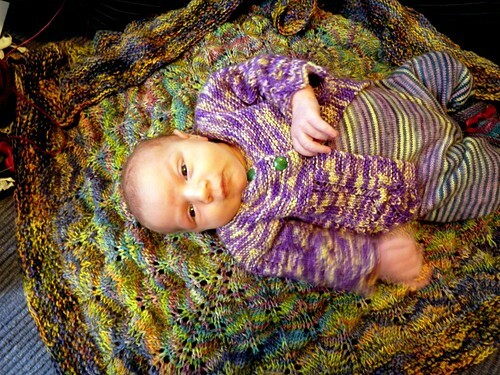 If you’ve been thinking about knitting it, why don’t you join in? I’ll probably be casting on a pair in the next couple of weeks. 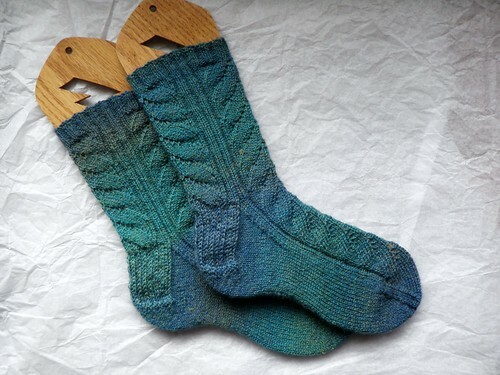 In other knitting news, I finished some socks! 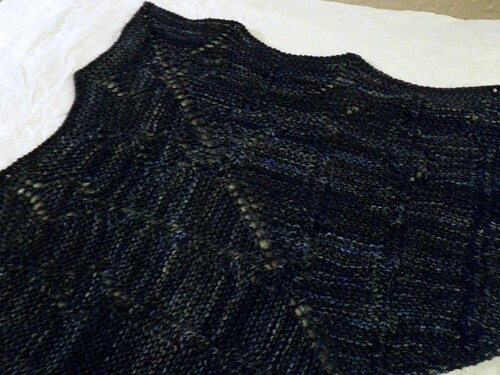 The pattern is quick to memorize and easy to knit, although the instructions don’t contain a chart. 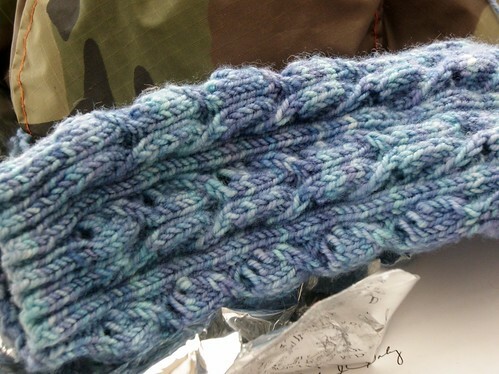 They also say that the pattern stitch is over 9 rounds, which seemed very strange to me as you would be decreasing the yarn over you just made. I’m not very good at KALs, it’s true. 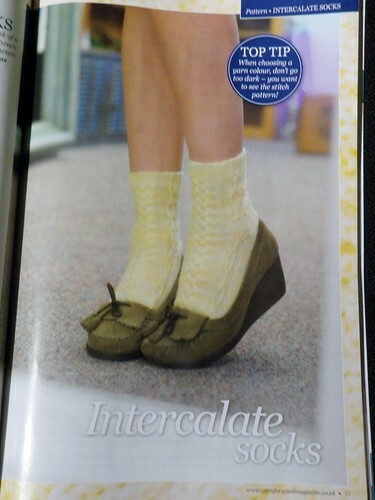 But when one of my knitting groups, PurlyGirls, decided to knit Cookie A’s Summer Sox together, I decided to join in. You already got a sneak peek, since they were my chosen project at Stitch & Pitch! 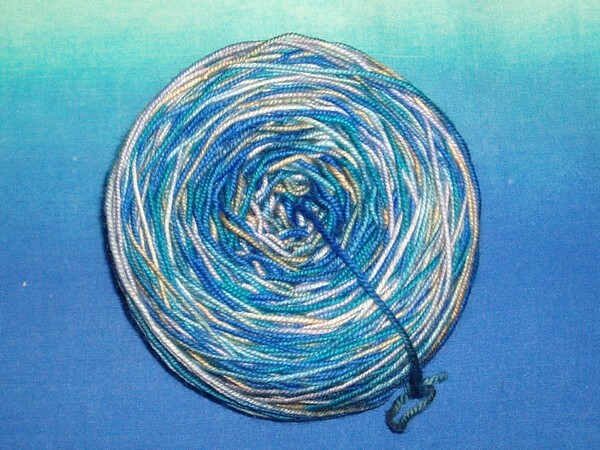 I originally wound this yarn – a Socks That Rock Mediumweight mill end – to knit the Sunshine socks from Cookie’s book, but the yarn was too thick and the socks were going to end up way too big. The Summer Sox have less stitches, so I figured they’d be a better choice. To tell the truth, I wasn’t a huge fan of this pattern. 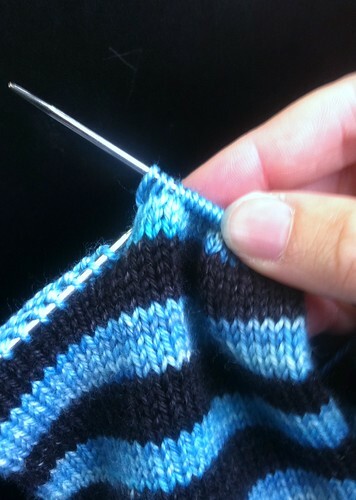 Sure, it looks nice, but the number of stitches is constantly changing – it’s just something that makes me kind of crazy. In addition the yarnovers on each side are different. One is a purl-to-knit which means it’s extra short, and one is a knit-to-purl which means it’s extra long. 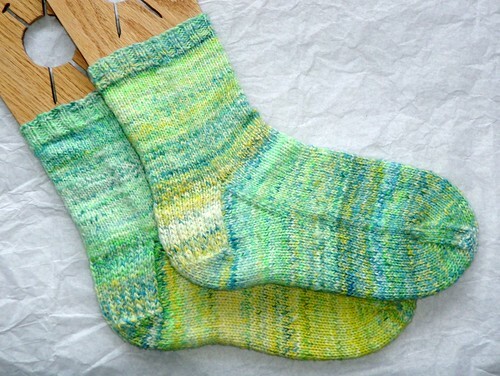 These combine to make uneven yarnovers, which was the second thing that drove me crazy about these socks. I even tried modifying the yarnovers to make them more even, but it didn’t really make much of a difference. 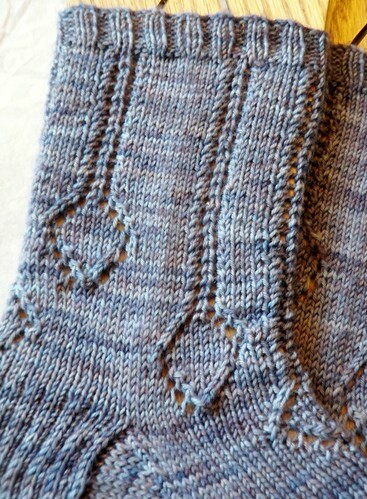 On the plus side, the stitch pattern is quite easy to memorize when you get going, so once I committed to knitting the socks they flew by – and since I knit them on 2.5mm needles, they were extra speedy! 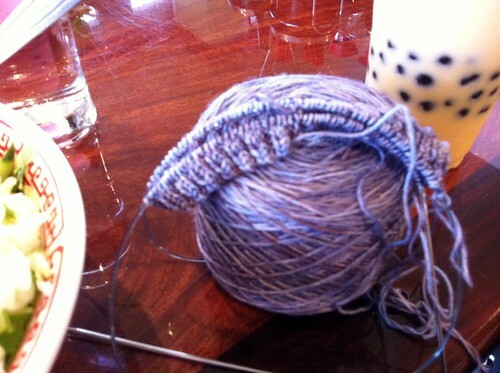 If it wasn’t a KAL, I might have given up. 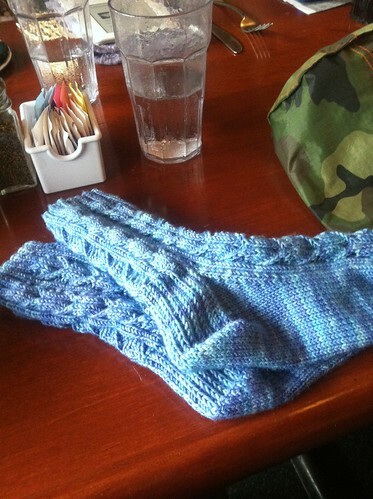 But it was, and so I kept on going and finished them at knitting Monday night. Of course, it took until now to get a decent picture of them on the blockers. 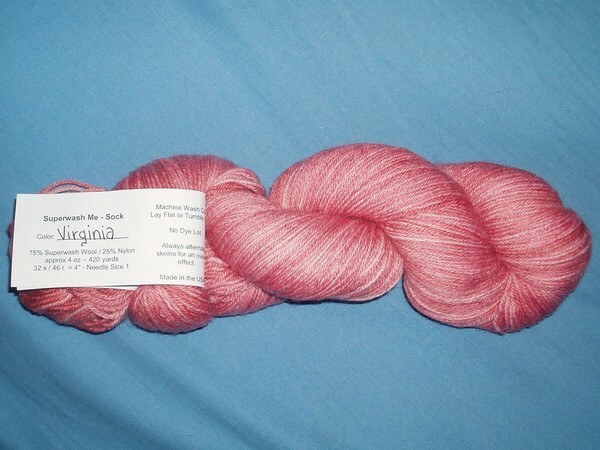 Yarn: BMFA Socks That Rock Mediumweight – not sure what color this was supposed to be, maybe a too-purple version of Midsummer’s Night? 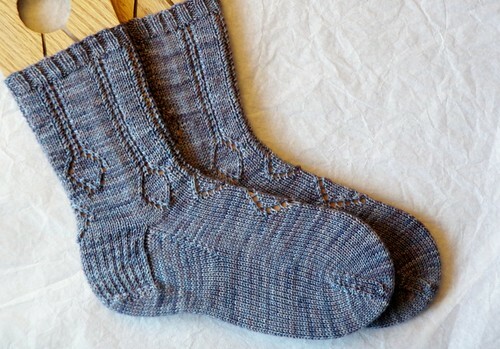 I’m glad I’ve managed to complete yet another pair of socks, and that I got to do it with so many of my knitting friends. 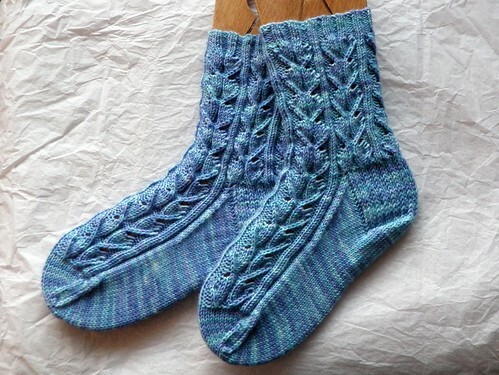 And, although they weren’t my favorite to knit, I’m sure I’ll enjoy wearing them! Aside from getting Alphamonkey ready to go and finishing the other Monkeys I didn’t get too much knitting done on this trip. But tomorrow is another travel day, so we’ll see!